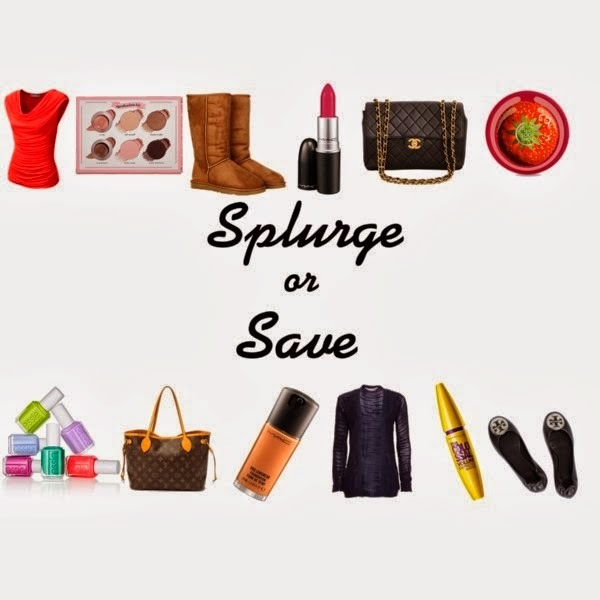 Splurge or Save: What it is! I’m starting a new post series called “Splurge or Save“!! In each article I will take an item, it might be a clothing item (such as blouses) or a beauty (like mascara) or even skin care (moisturizer!) item, and say if I think you should splurge or save your money! Do you like the fancy collage I made?? 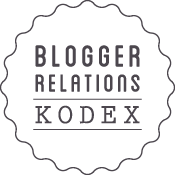 I made it all myself on Polyvore (which you absolutely should check out!) and think it turned out pretty neat! Stay tuned for the “Splurge or Save” series!! Is there anything you’d like me to write about? Let me know and I might touch the subject on our next Splurge and Save edition!! Next Post The Naked 3 Palette!! !